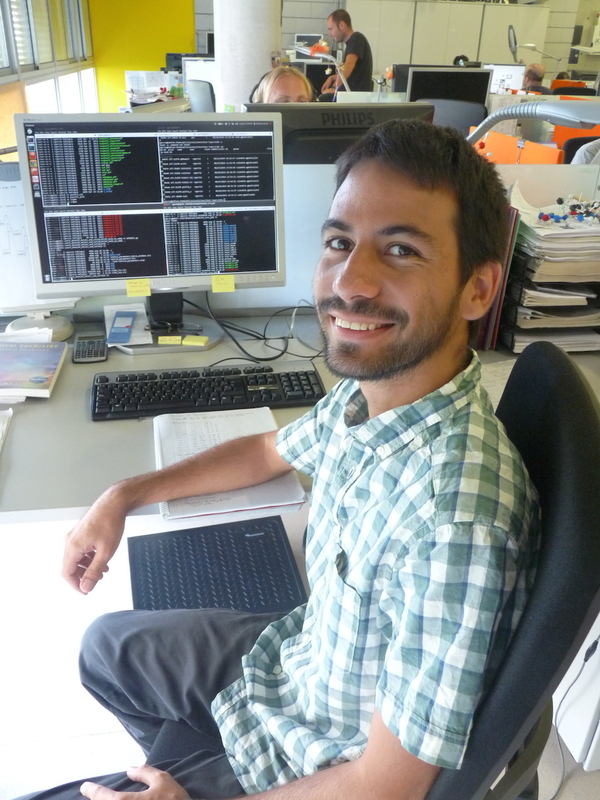 Rodrigo studied Chemical Engineering at the University of Carabobo (Valencia, Venezuela). He joined the group through is a FPI fellowship and worked on the adsorption and reactivity of multi-functionalized molecules on noble metal surfaces. He got his Ph.D. on September 18th 2017 and he is now working as a postdoctoral researcher carrying out atomic-scale and microkinetic modelling, simulations applying density functional theory, as well as electronic structure calculations by using periodic ab initio codes.